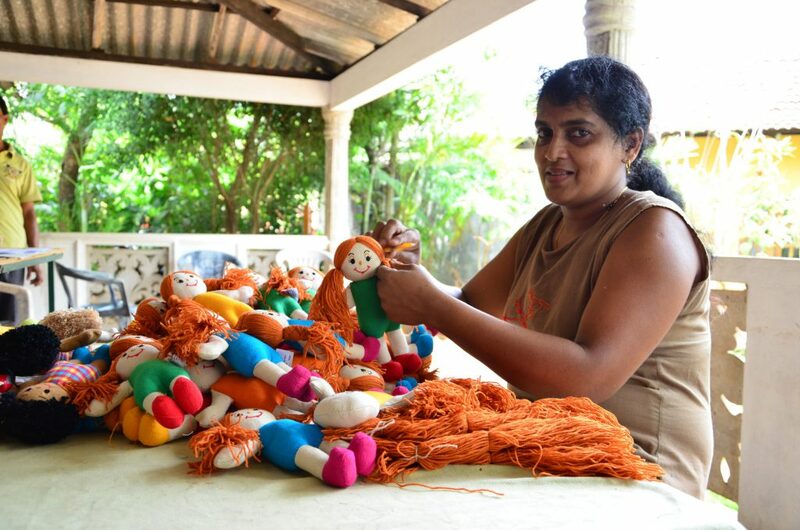 In the first in our series of ‘Meet the Artisans’ series we would like to introduce you to the people who work for Lanka Kade and make the beautiful and brightly coloured toys we sell in the shop. Step into the shop and it’s hard to miss the boldly coloured chunky puzzles, beautifully painted wooden animals and adorable multi-ethnic dolls from Lanka Kade and not hard to see why they remain one of our most popular products. Not to mention the Noah’s ark which is a favourite item amongst our smallest customers! 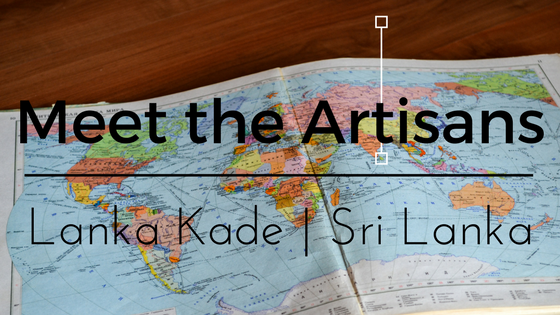 Lanka Kade, translated as ‘the Sri Lankan Shop”, provides a stable income for more than 200 families in Sri Lanka. Started by couple Diane and Upul who were inspired to start the company after seeing the injustice of many workers not being treated fairly by their employers. They started small with just a few boxes of toys in their living room, but as the business in the UK grew they were able to invest profits back into the company so that they could care and provide regular, reliable income for their employees. The journey Upul and Diane have been on has allowed them to shape their company’s ethos which is one of respect, integrity & independence. 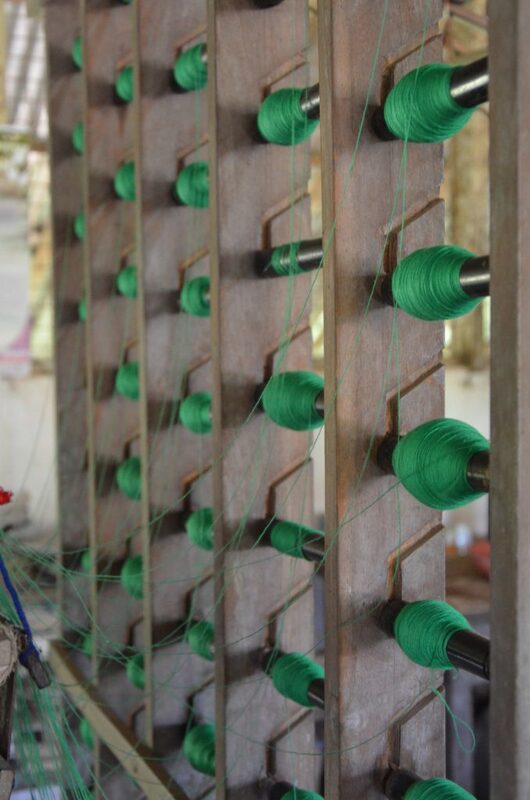 They respect their artisans and pay them the price that their craftsmanship warrants as well as providing real opportunities to enable their independence and give them the ability to provide for themselves and their families with pride. One of Lanka Kade’s flagship items is their beautiful wooden Noah’s Ark play set, inspiring imaginative play, this toy is made from sustainable rubber wood which is sourced from exhausted plantations which have been replanted. Each one is handcrafted and hand painted resulting in a unique and beautifully crafted product. “I am really thankful for this opportunity to improve my future. I have attend Lanka Kade business training meetings with other more experienced producers. They have helped me learn how to run a business and how important work is in my business” – Wasanthi. 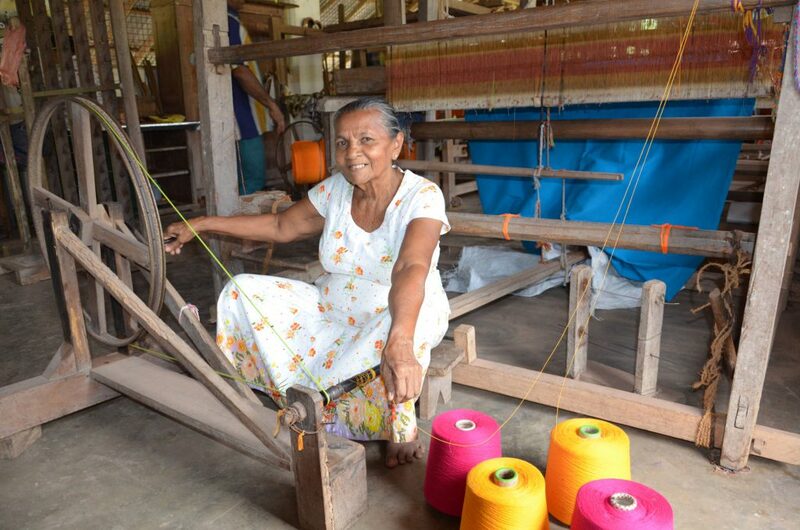 Following the success of their wooden toys, Lanka Kade were keen to secure great weavers to make the fabrics for their dolls and soft toys too, however finding this proved more difficult than they expected! 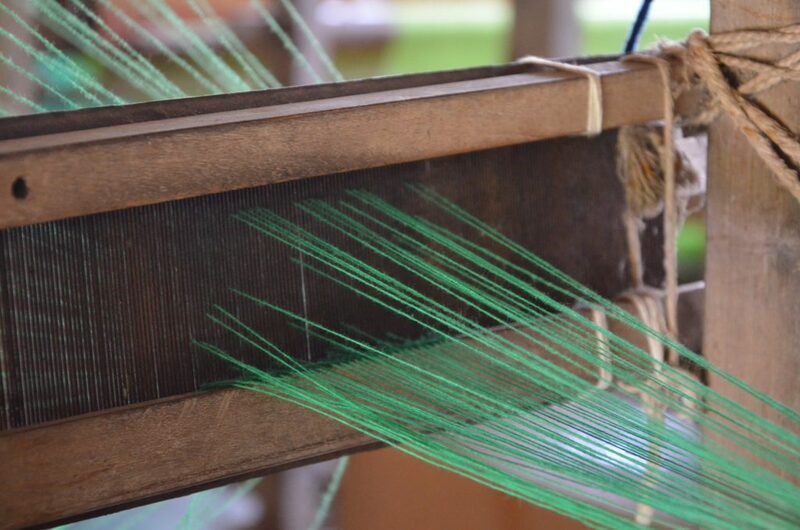 In 2010, they stumbled upon two highly skilled weavers off the beaten track. Both exceeded retirement age, but continued to work for minimal, unstable financial reward, in a building that was badly in need of repair and without access to clean water or electricity. 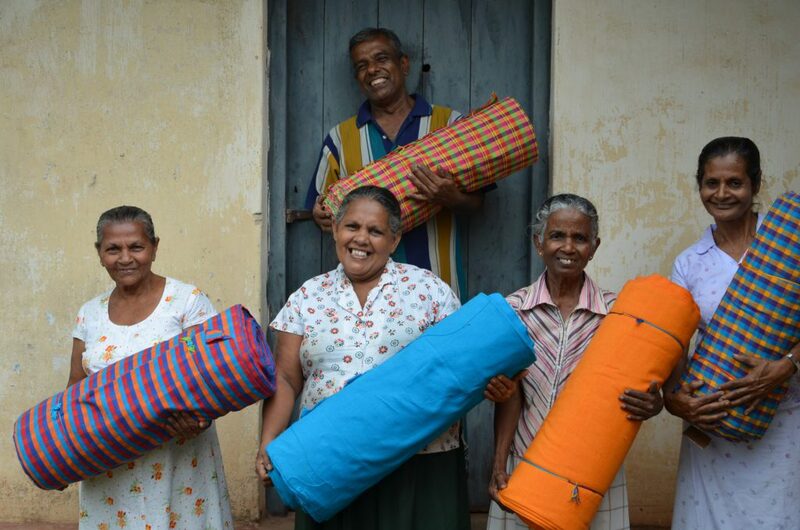 Lanka Kade now employ five weavers and they now take home three times the amount of pay and have access to clean, safe water. 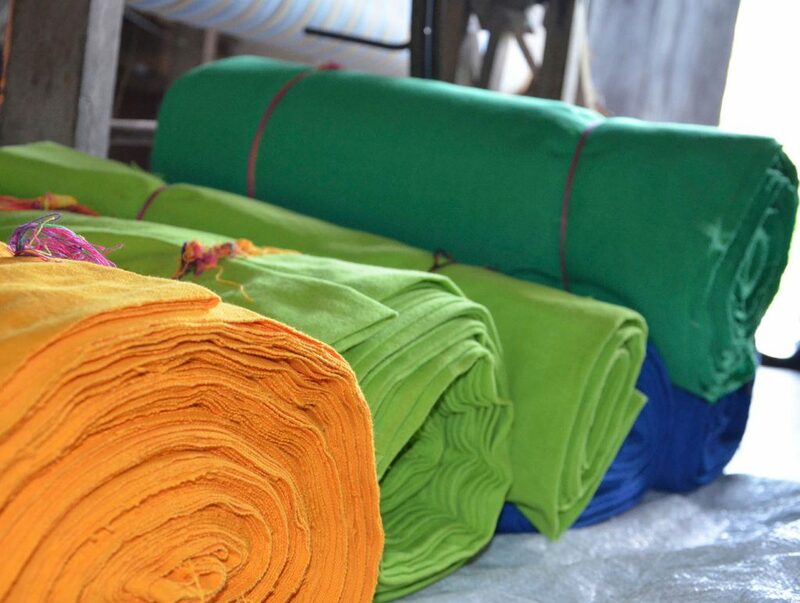 The fabric is woven, then taken to another of Lanka Kade’s producers, where each doll is sewn together by hand. 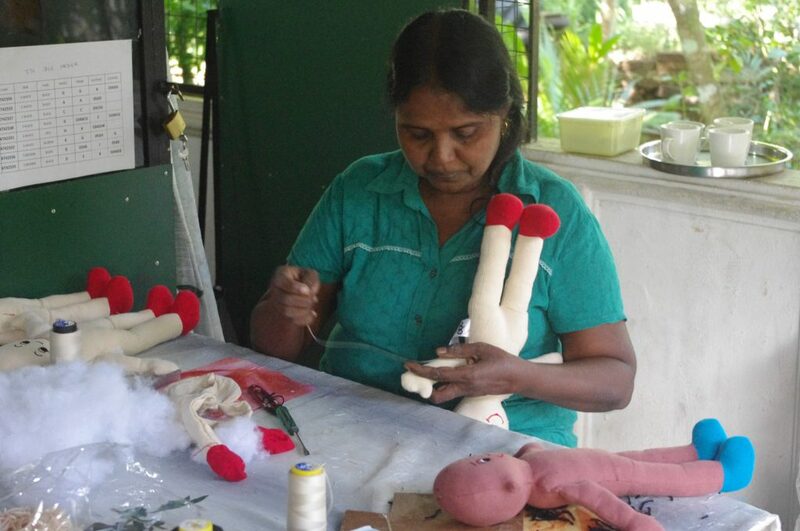 We love the beautiful fabric that dresses the dolls from Lanka Kade and the time and workmanship which goes into each one – a perfect gift for a new baby which they will love to cuddle. There is something so refreshing about the toys from Lanka Kade in a society where plastic dominates, to be able to purchase handmade, wooden toys for your children is so special. These toys are the sort you can imagine ‘putting away’ for the grandchildren! But Lanka Kade is so much more than beautiful toys which is why we stock it here in the shop. Through the production of these toys hundreds of families are given independence and dignity as well as the respect they deserve for their skills, from a company who knows what it’s ethics are and sticks to them. Photographs courtesy of Lanka Kade.